💜If we confess our sins, he is faithful and just to forgive us our sins, and to cleanse us from all unrighteousness. 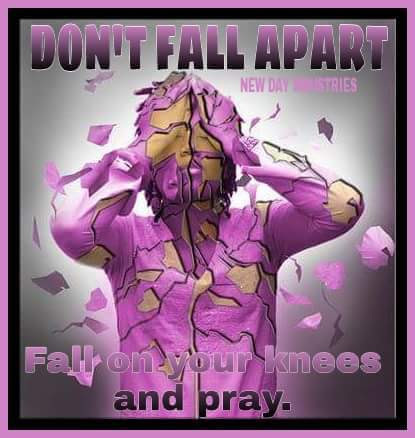 Drop To Your Knees- and ask The Lord for forgiveness. Roll-Your life over to Christ Jesus. So my Brothers & Sisters what are you waiting for?